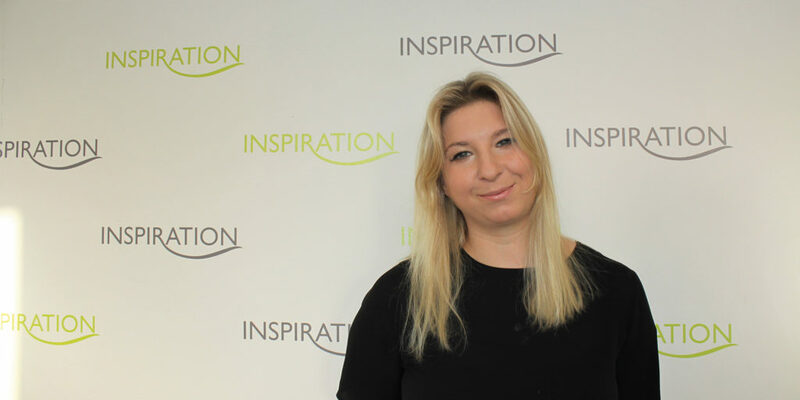 To find out more about Steph’s role in the salon, as well as her top aftercare tips and this season’s must-have products and treatments, we take a trip to Inspiration Professional in Truro. 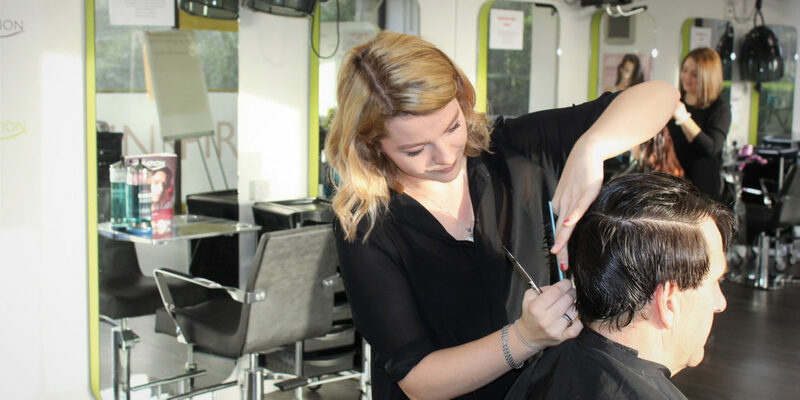 On her role at Inspiration Professional, Steph explains: “I manage the hair and beauty salons on a day-to-day basis and I also teach both apprentices and full-time students. 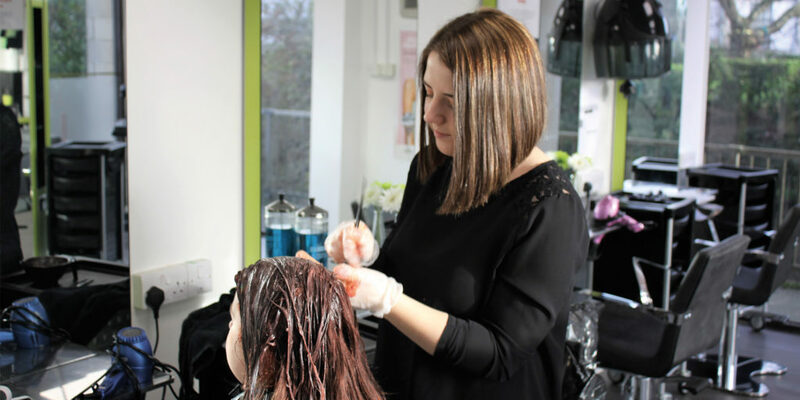 Keen to get the inside scoop from a professional with such a breadth of experience and expertise, we ask Steph what her favourite salon treatment is. “We’ve been having fun using ‘Milk Shake Direct Colours’”, the latest looks of which are on the Inspiration Professional Facebook page, “and our new prescriptive Dermologica facial is also proving to be really popular.” Steph explains how this offers a deeper exfoliation, ideal at this time of year when our skin needs extra care due to adverse weather and exposure to central heating. It seems, then, that Steph and the Inspiration Professional team really know their trade, so if one of your New Year’s resolutions was to take better care of your hair and skin but you’ve yet to take action, why not pop in next time you’re in Truro? "The ‘Milk Shake Glistening Shine’ hair spray is the best I’ve ever used – I wish I’d known about it when I did photo shoots!"